We want to inform you about some important dates. 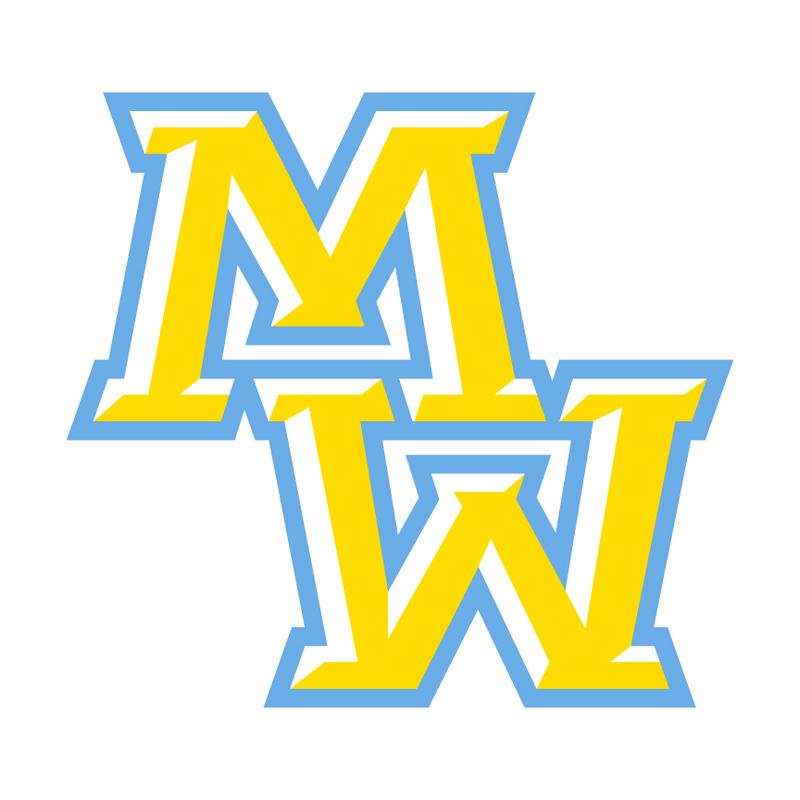 The Senior Honors Ceremony will be an evening event only, on Wednesday, May 15, at 7:00 p.m.in the Maine West Auditorium. Mandatory graduation rehearsal is Thursday, May 16, at 9:00 a.m. in the Auditorium with cap and gown distribution and the Senior BBQ immediately following. Prom is May 17 from 6:00 – 11:00 p.m. at Chateau Ritz in Niles. Graduation is Sunday, May 19, at 11:00 a.m. at the Rosemont Theatre. Each student will receive eight (8) tickets. Senior Finals Option: Starting in May 2019, seniors will have the option to take their final exam that would be scheduled for May 14th and 15th (the two days designated for senior final exams). The grade they have going into that final exam would be the grade they keep if they choose not to take the final exam. If seniors wish to sit for their final to improve their grade, they can do that. Long term projects, presentations, or other experiences for seniors will need to be wrapped by end of the day on May 13th. All grades for seniors are due Thursday, Mayth 16 at 12 p.m.
Long term projects, presentations, or other experiences that a teacher deems necessary should be completed prior to the end of the day on May 13. Note for Mixed Grade Level Classes: It is not the intention that finals be given prior to May 13 in mixed grade level classes (which would result in non-senior students essentially finishing up a week before the end of the school year); in these cases, senior students who elect to take a final should come in on May 14 or May 15 during the regularly scheduled class period to take the exam.